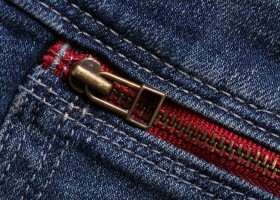 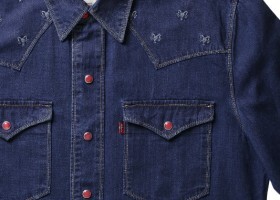 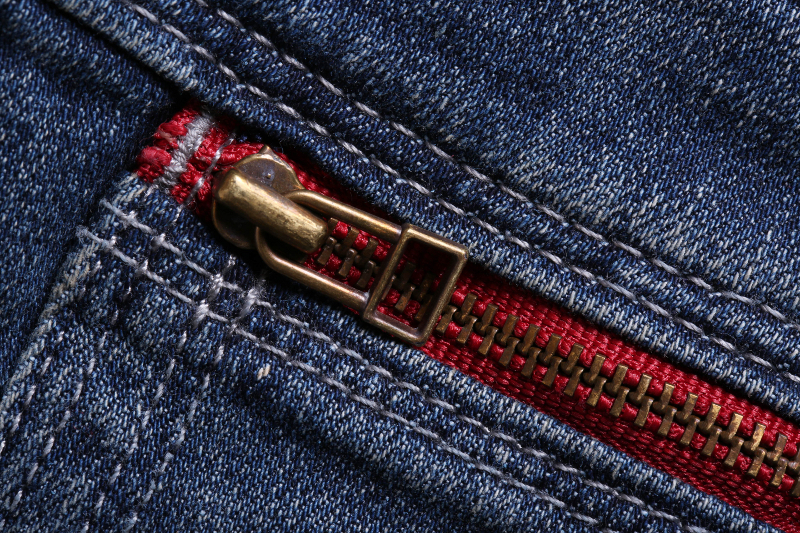 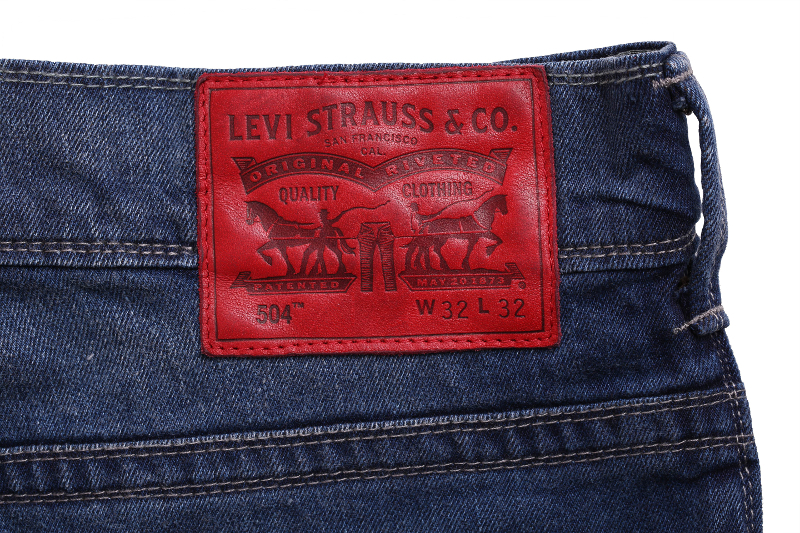 The devil’s in the details for Levi’s special Chinese New Year edition, with new outfits that express individuality and style especially for the upcoming festivities by embracing the spirit of ‘LIVE IT UP’ in red. 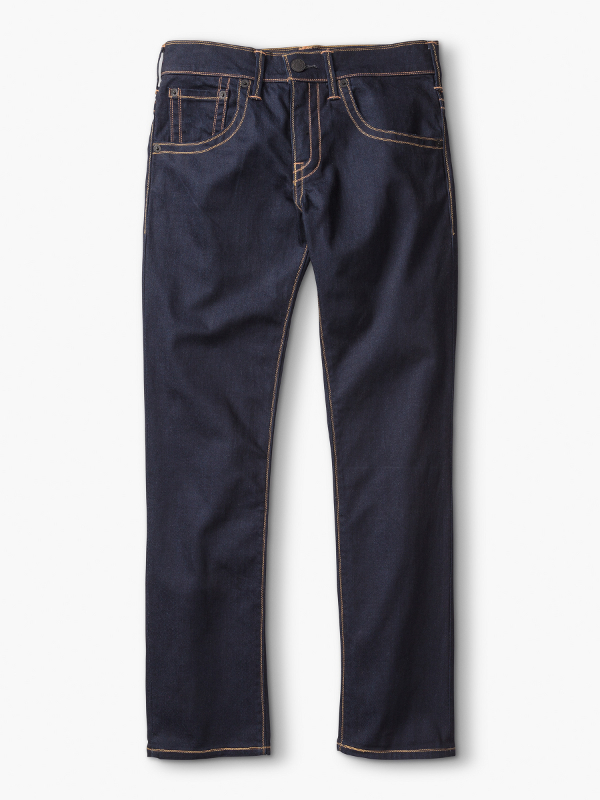 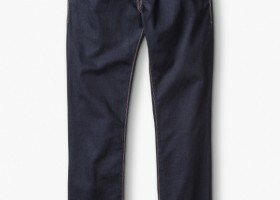 Jeans for men continue with the Double Stitch series, together with the 511 Skinny Cut and 504 Straight Cut. 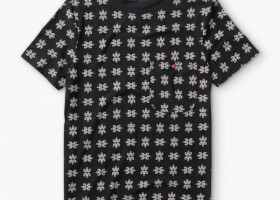 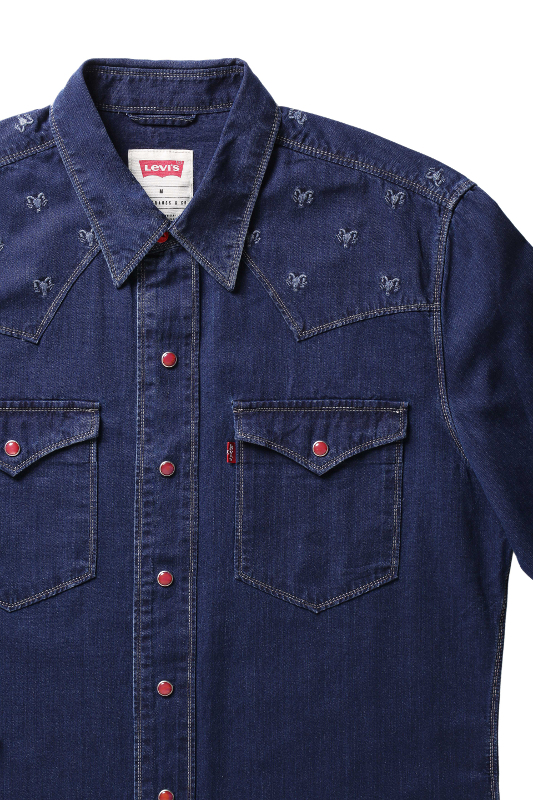 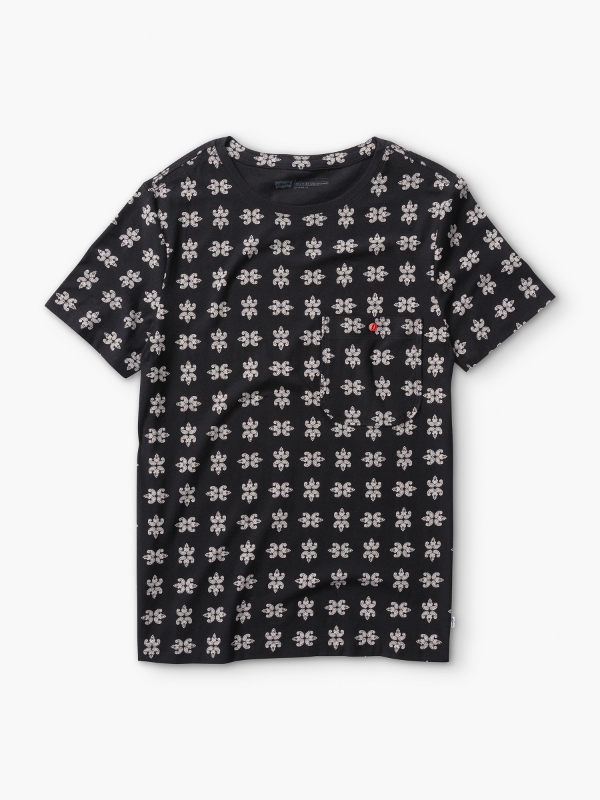 Details for the season include a red leather patch and ram prints/embroidery on pocket fabrics, a red bandana at the back pocket and black buttons and rivets, as well as the iconic Levi’s snap button in red for the men’s shirt. 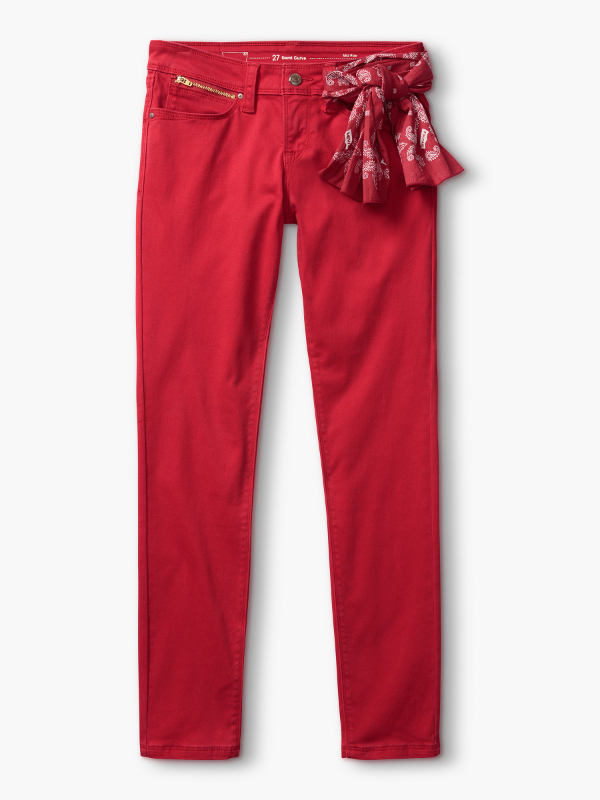 For the ladies, skinny jeans take precedence, designed to accentuate the lovely curves, legs and hips, with an illusion achieved through the non-denim fabric pocket fitted within the different cuts of the jeans. 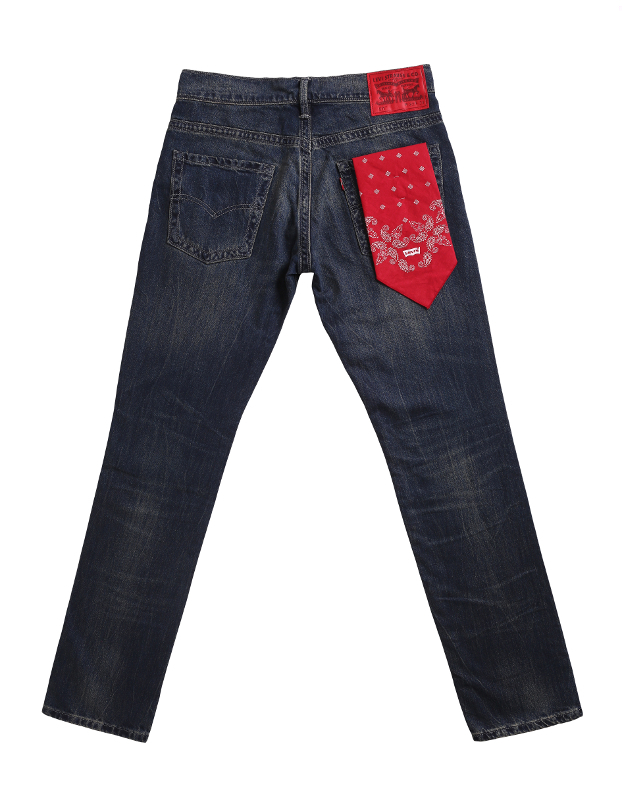 Not to mention, with detailing of a red leather patch, gold zipper and red belt with polka dots on pocket fabrics, and ram prints/embroidery. 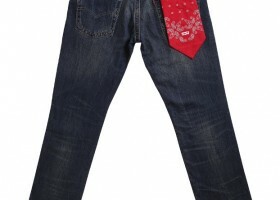 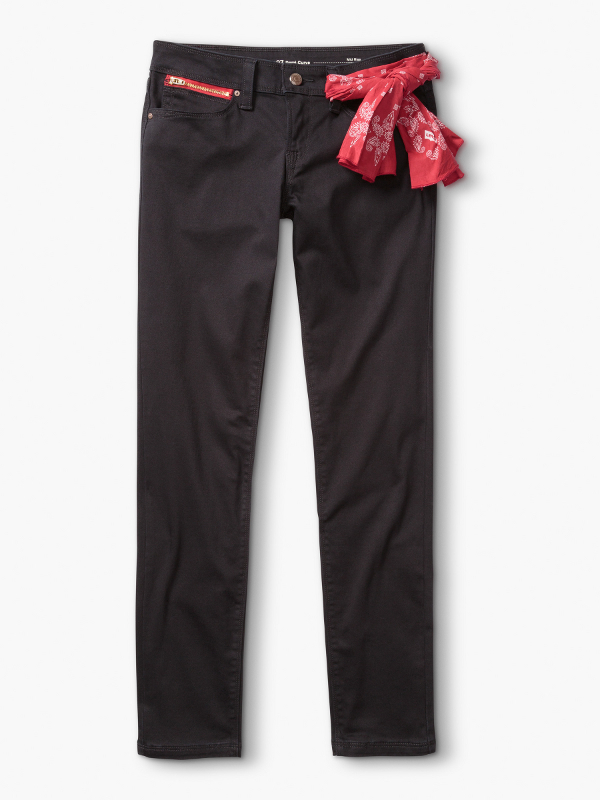 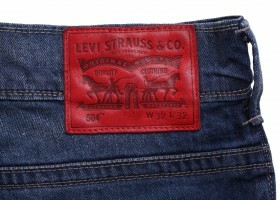 The Levi’s special Chinese New Year Edition is now available at a Levi’s boutiques nationwide.